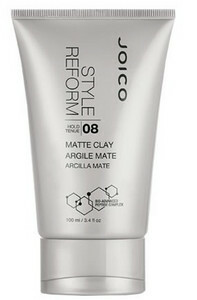 Clay hair for definition and texture without gloss. 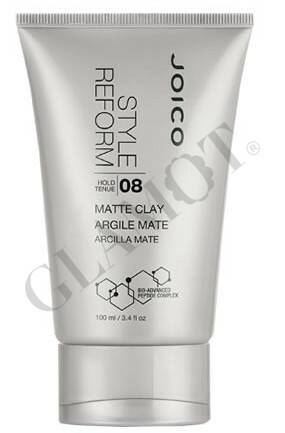 ▪ Natural kaolin and bentonite give possession without classical chalk effect. ▪ Vitamin E is an essential ingredient for greater moisture. Apply to damp or dry hair and adjust as needed.